A baby shower is a party held for the mum- to-be, designed to celebrate the upcoming birth of a child. 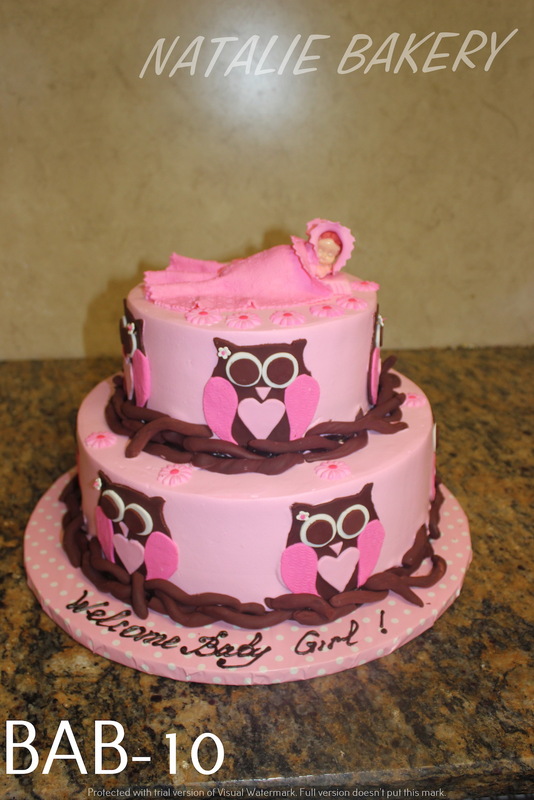 Excited parents are showered with many gifts for the baby. 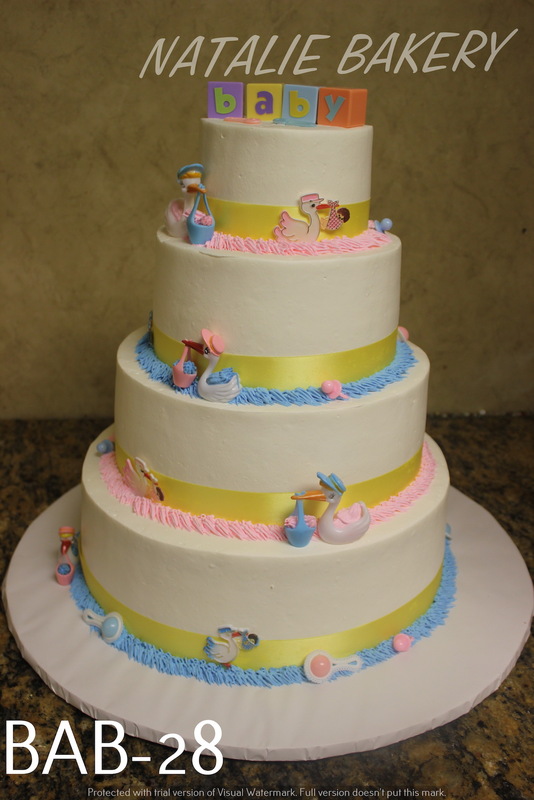 The perfect baby shower cake adds sheer joy to the occasion. 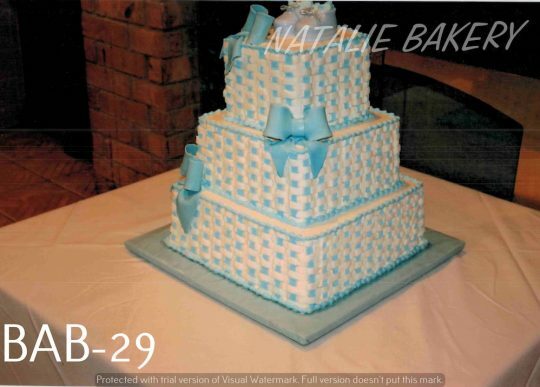 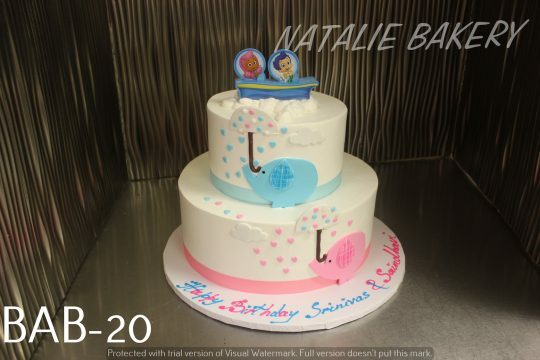 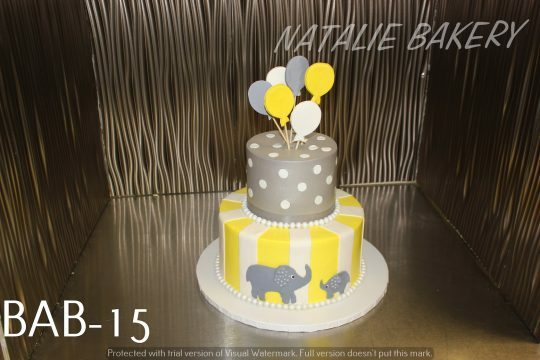 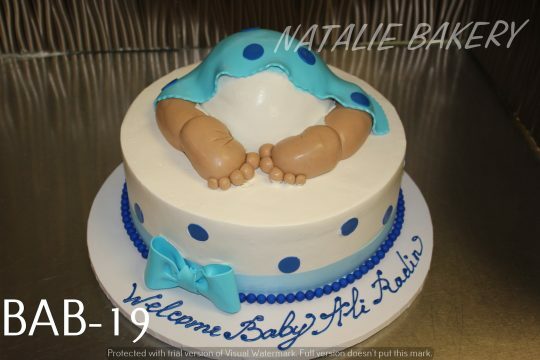 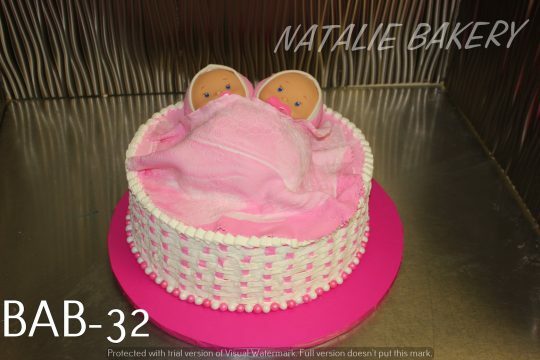 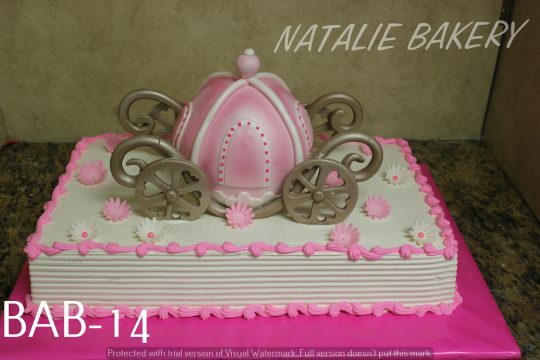 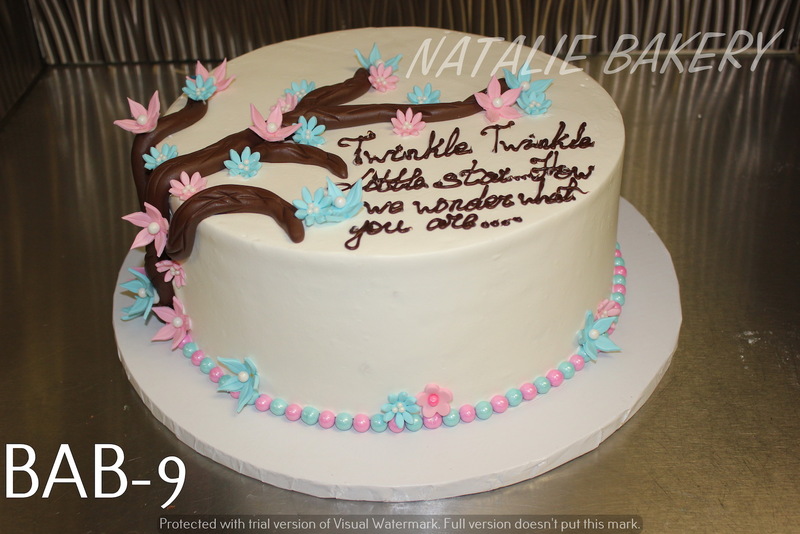 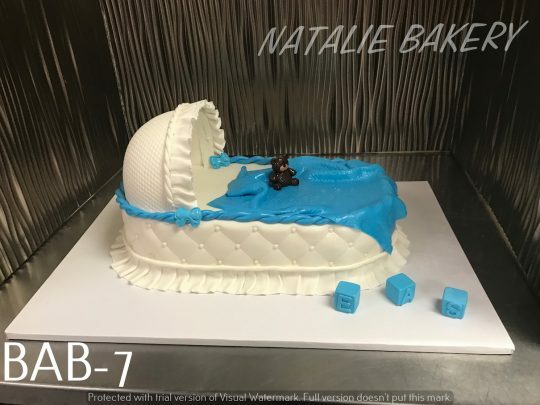 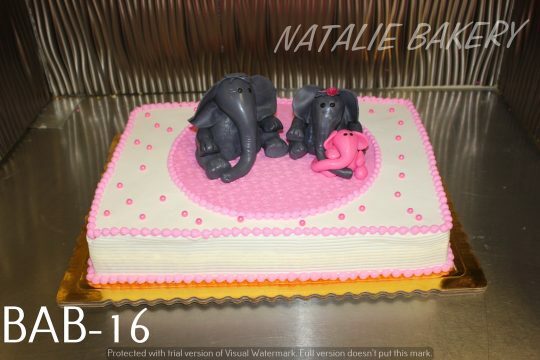 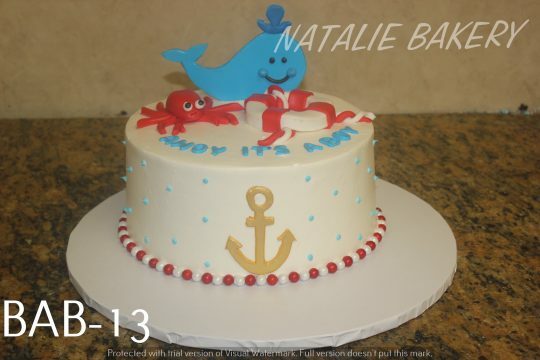 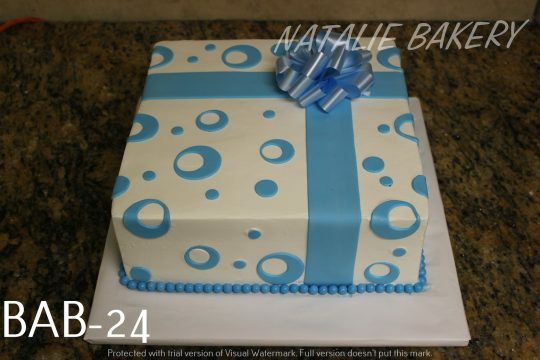 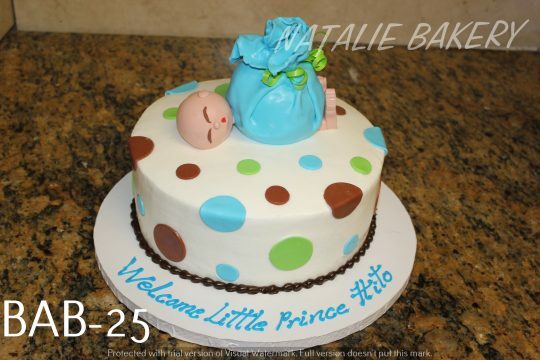 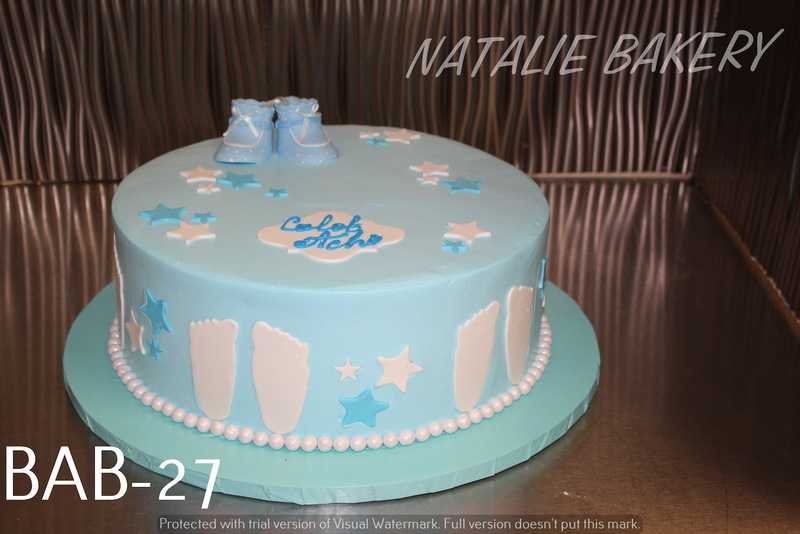 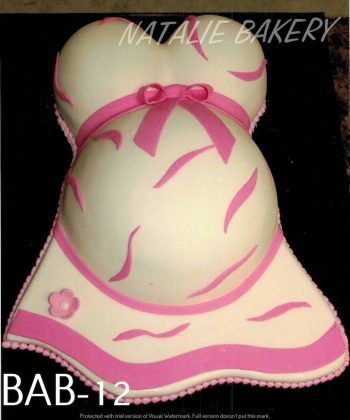 At Natalie Bakery, we make our baby shower cakes with the best and purest ingredients. 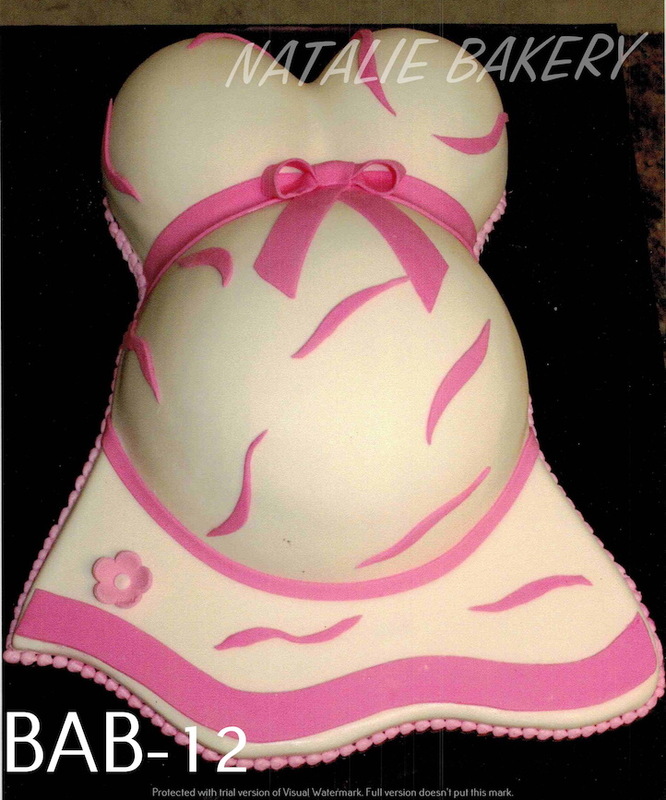 We also offer a large variety of designs. 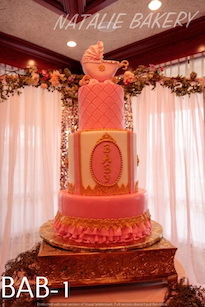 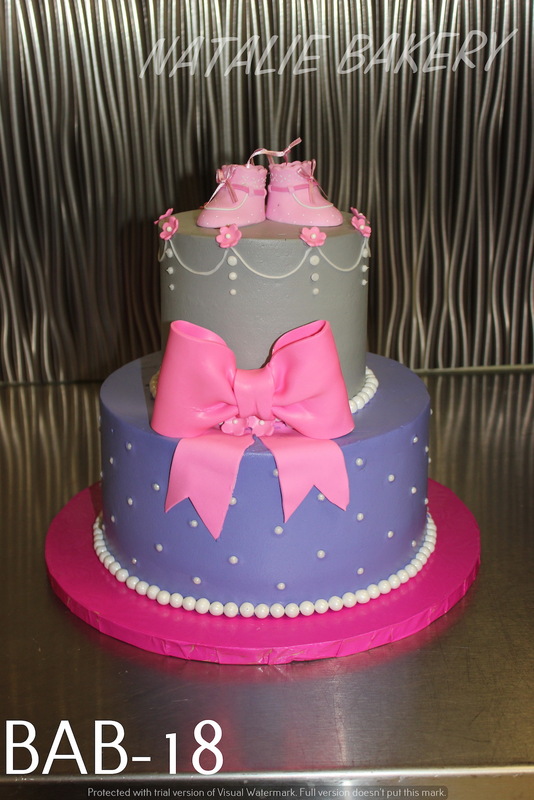 We are experts in baby shower cakes, pastries and cookies that are absolutely delightful. 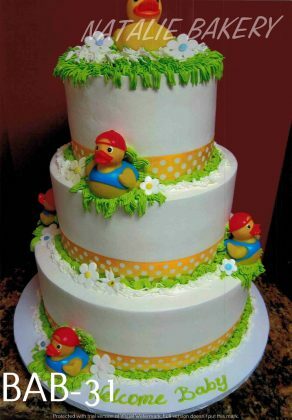 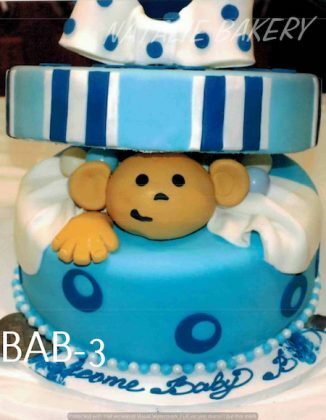 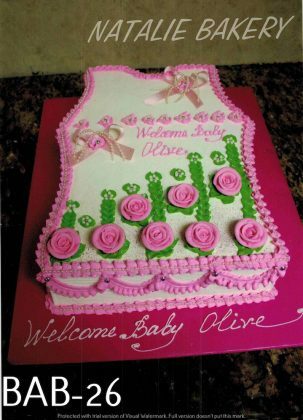 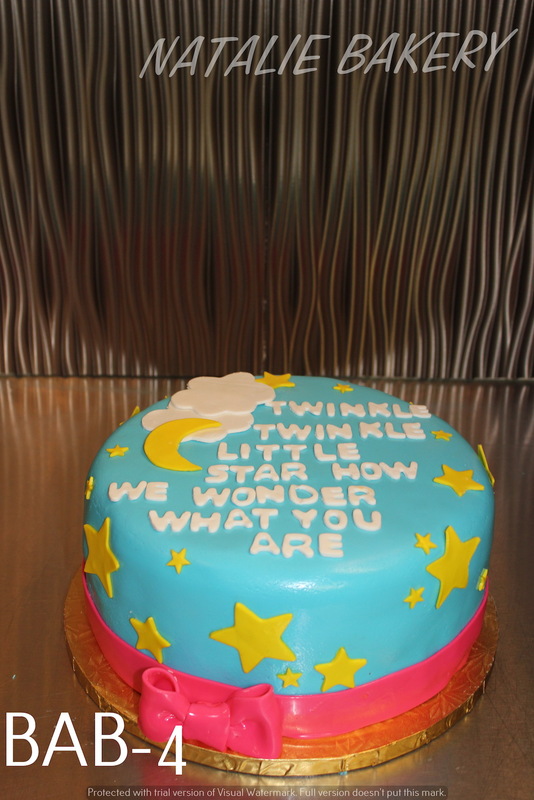 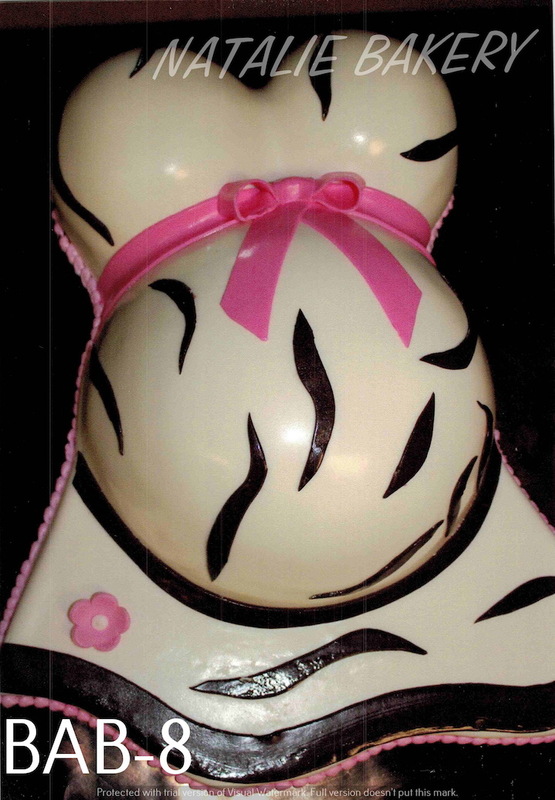 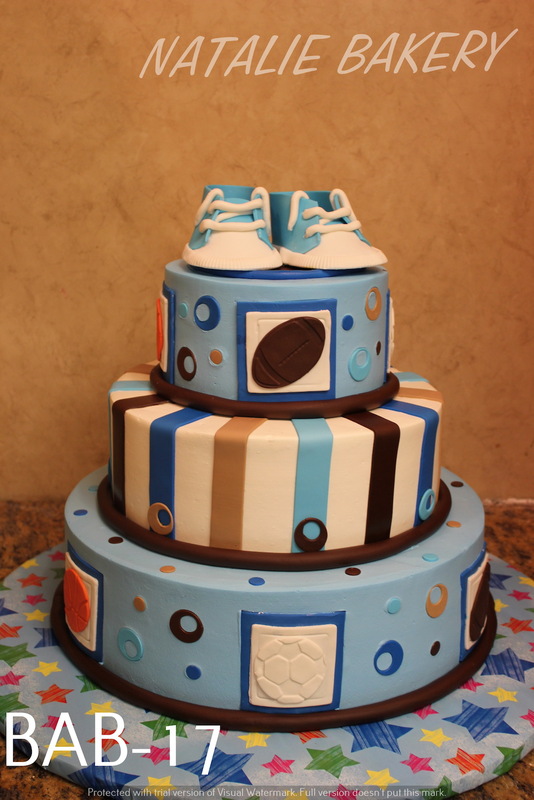 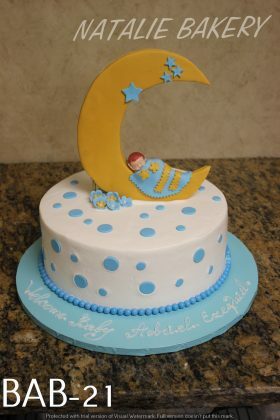 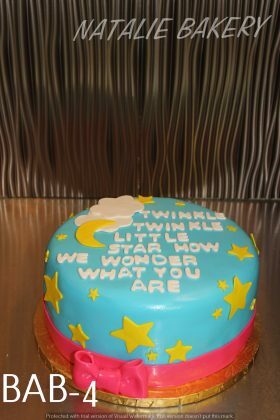 We will customize the baby shower cake to fit your needs and preferences. Also, Natalie Bakery delivers to clients in Plano, Allen, Frisco, Mckinney, Little Elm, Dallas, Lewisville, Carrolton, Uptown-Downtown Dallas, Fort Worth, Arlington and the rest of DFW Metropolis. 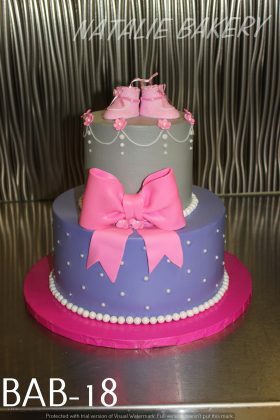 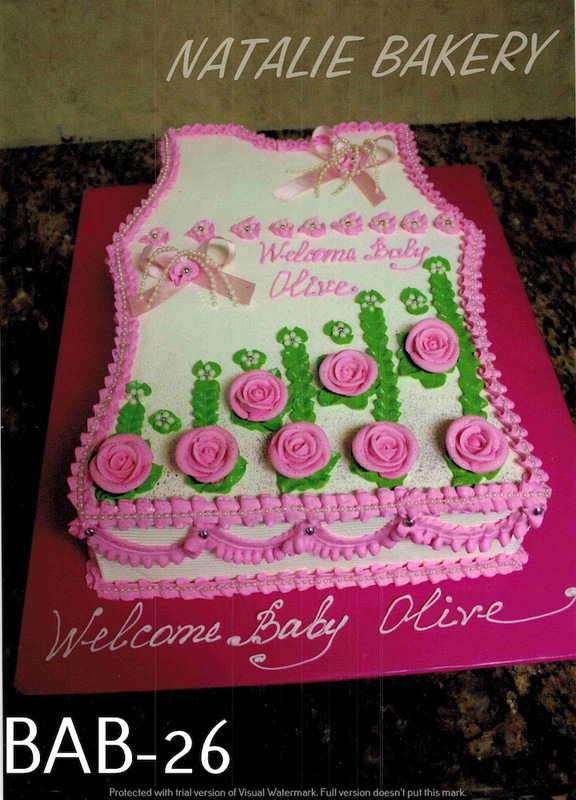 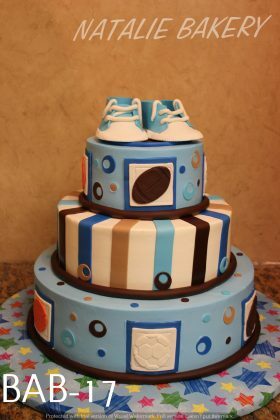 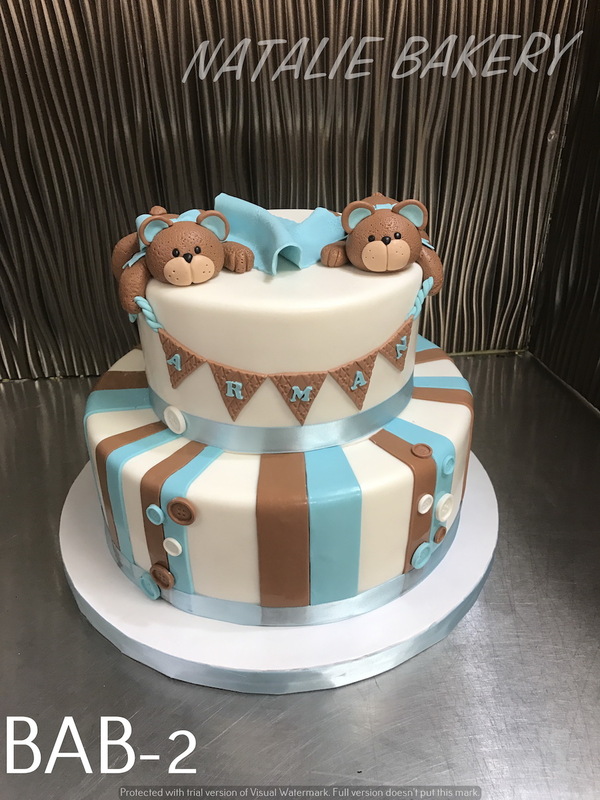 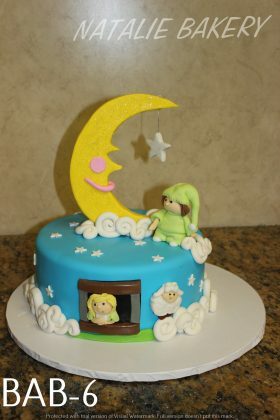 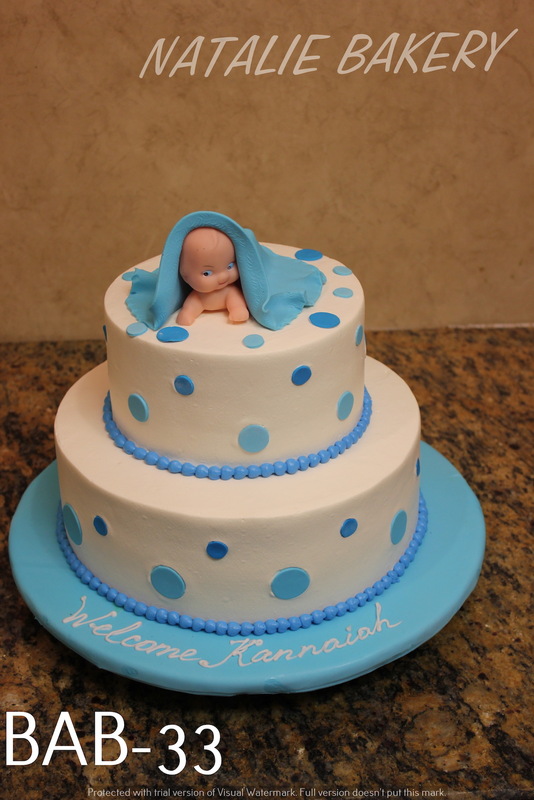 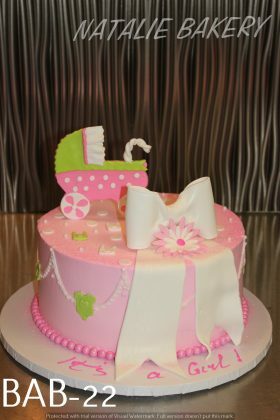 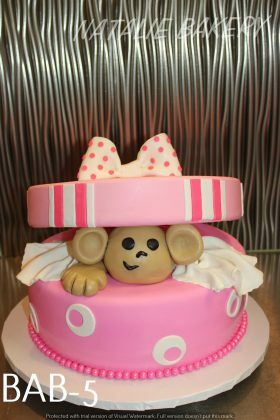 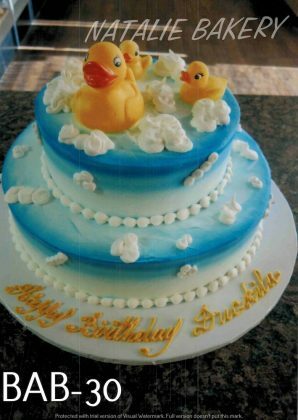 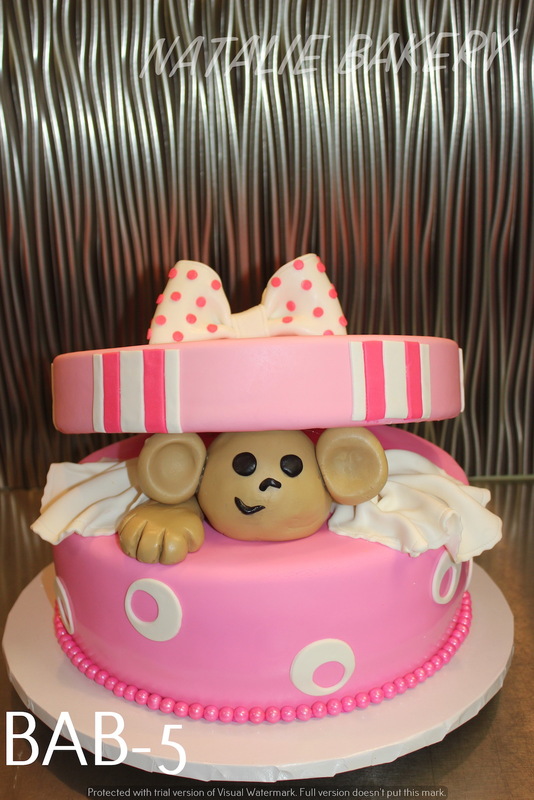 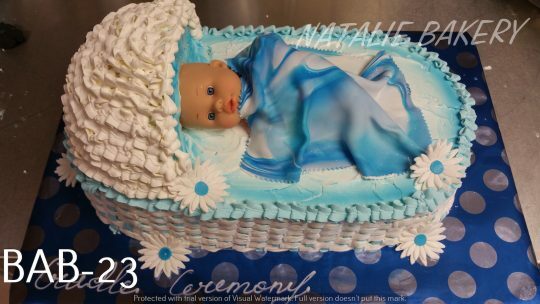 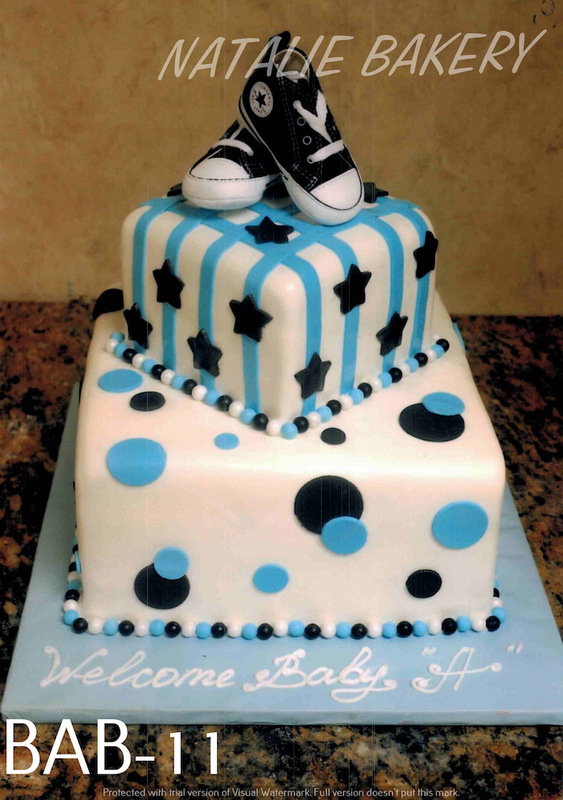 Call us at (972) 964-4044 and order your Baby Shower Cake today.